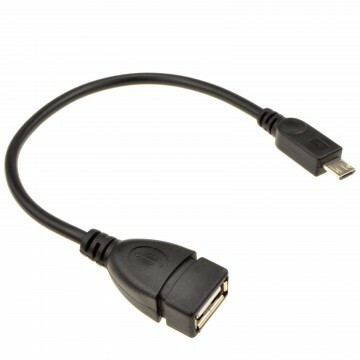 How many times have you damaged your micro USB socket by connecting it the wrong way? Doing so is easily done and its not hard to bend pins inside your device causing a lot of hassle not to mention the expense! 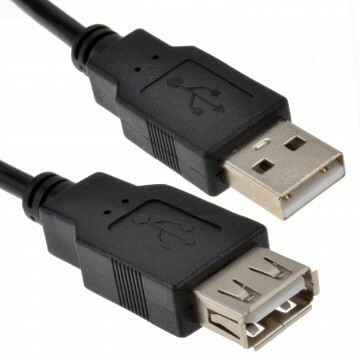 Our kenable range of reversible or Flip Micro B USB cables allow you to connect the cable either way preventing damage. The High grade 24 AWG copper ensures for fast charging from any high powered charging device. 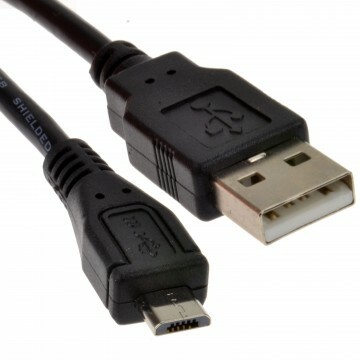 Our range of reversible cables can be used for data transfer and charging. 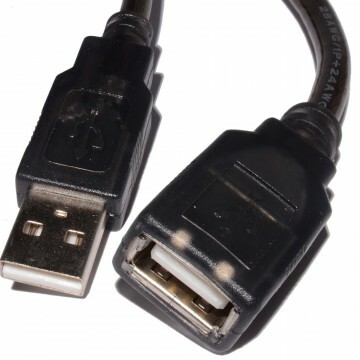 Micro B connections are most commonly fond on mobile phones and other android type devices although they are used on some newer model sat navs. Right angled to prevent damage to your connection and saving space in enclosed areas. 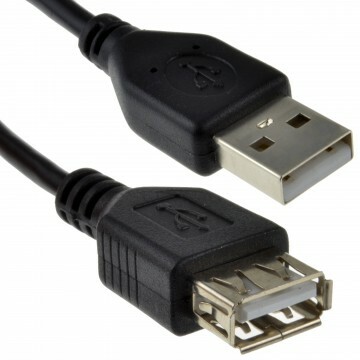 A Right angle connection will not protrude as much as a standard cable supplied with the phone ensuring less chance of the cable being caught and preventing damage to both the cable and more importantly the phone.